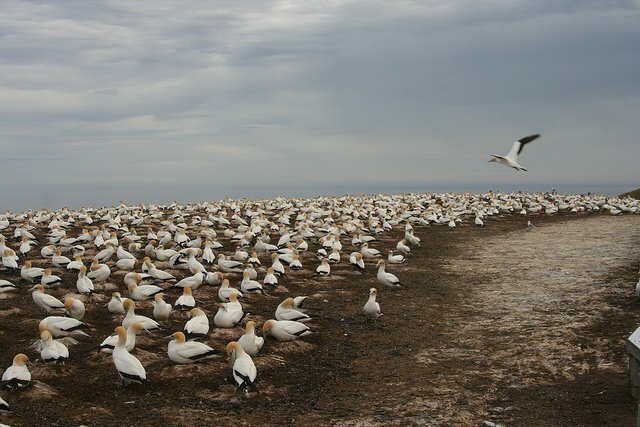 Wouldn’t you love to visit Cape Kidnappers in NZ, where Duncan Wright has enjoyed sauvignon and seabirds? March comes in like a lion and goes out like a lamb and all that rot. What matters more to me is how this month comes in like decrepit winter and goes out like nascent spring, early migrants and all! Which spring migrant are you most looking forward to? Honestly, I recently dreamed about spotting my first Eastern Phoebes of the year. Wow! Lovely. Thanks for taking us to a wonderful place!